The Golden Rules of Jumping . Whether jumping at the highest level or working towards your first competition, there are certain key things to remember to ensure you stand a good chance of a clear round. 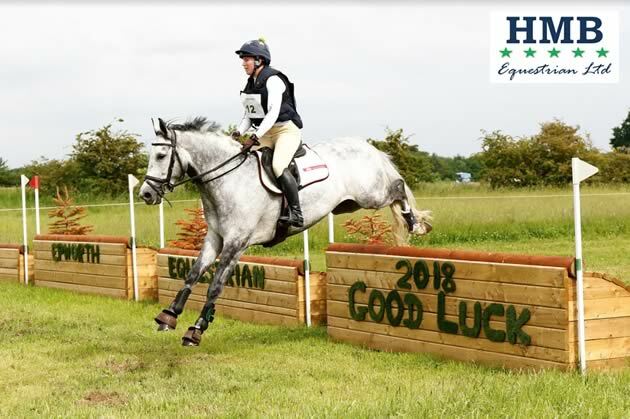 Event rider and trainer, Harriet Morris-Baumber, relies on a few golden rules to help her clients when jumping both in the show-jumping arena and when riding cross-country. The tips are simple but effective and when nerves are starting to take hold at a competition, remembering the basics will help maintain focus for a fault-free round. Look Up - Find a point in the distance and stare at it intensely. Imagine you are trying to set it on fire. Never look at the fence directly; your peripheral vision will take care of the fence. Stay Tall - Staying tall and strong on take-off, in the air and when landing will help improve the quality of your horse's jump. Think of a dressage rider staying vertical and tall in their upper body. Sometimes it is helpful to think of the landing position before you take off. Longer Reins - The horse's head and neck are his fifth leg, allow him the room to use them properly. In racing, loose horses never fall as they have no restriction from the reins so they can fully use their head and necks. If you look at a horse loose jumping, they have a long soft neck. If your reins are too short you will restrict their freedom of movement. Even when riding on a long rein you can still have contact and connection. Adjustability - This doesn't just mean go fast and go slow. Riding a perfect round either show-jumping or cross-country comes from having the ability to make 'micro adjustments', like changing gears and altering the speed. Your car doesn't just stop, go fast or slow, it has five gears and many different speeds for all types of situations. Imagine how many micro adjustments Lewis Hamilton will make as he negotiates a lap in Formula One. 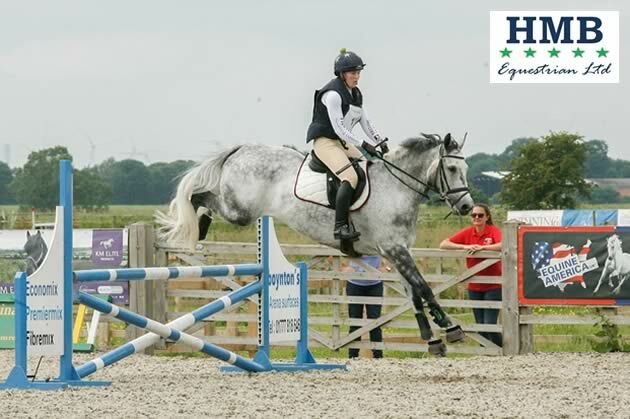 Harriet is available for dressage, show-jumping and cross-country lessons at her base near York.